Looking for a house to rent? We have thousands of rental homes and a great range of estate agents many specialising in rental properties to help you find the perfect house, anywhere in the UK. Use our simple search facility to target your chosen location above or browse our area guides and estate agent directory. Whether you are looking for a detached, terraced, or other type of house to rent our helpful search filters can help you quickly find the right property with the right budget and location. 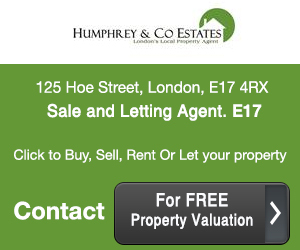 We also have flats for rent as well as thousands of houses and flats for sale together with property news and UK house price information.